iOS app development is getting affordable and trendy, thanks to the introduction of Swift as iOS programming language. Smartphone application development can be challenging and fun. 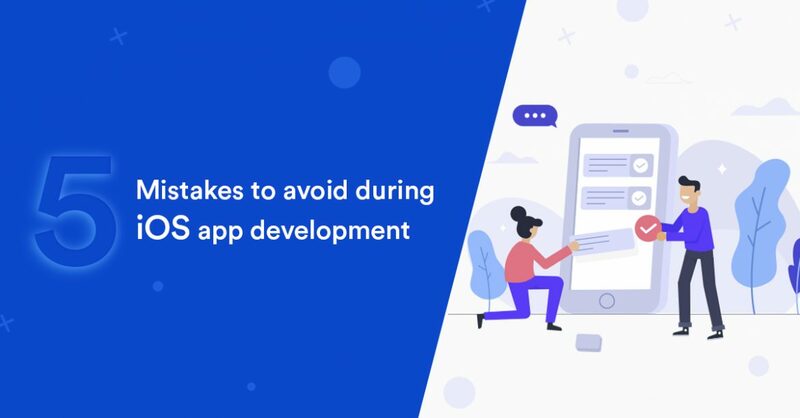 But in the process, we are susceptible to make certain wrong decisions and commit mistakes that might badly impact the app’s quality, from the user’s perspective as well as technically. A few of such pitfalls can lead to crashes in applications, resulting in users’ wrath. Pitfalls of MVC will be experienced when optimal implementation is not achieved. Putting everything inside the controller without service or utility classes will naturally lead to controllers becoming really huge. While MVC frequently deceives developers to do so, it must be realized that it’s not the mistake of the MVC but the developer’s. 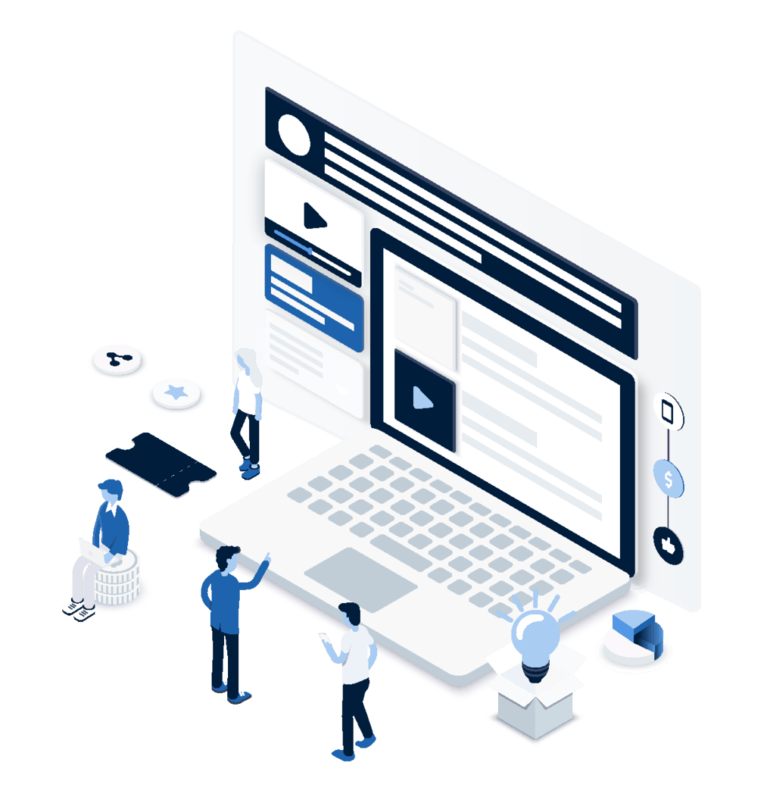 MVC concept, popular in web development, includes three layers, namely, Model, View, and Controller that separate business logic and UI, allowing rapid development. The Controller layer, with its significant role in managing the interactions between the UI and the data, must be used diligently. Trying to place too much code here causes code redundancy. This is more so in the case of the application being ported to another platform. Creating strong app architecture using careful planning helps avoid MVC trap. Creating safe code is the major purpose of Swift. Optionals proves to be the integral part in accomplishing this. Non-discretionary qualities must not get to be ‘Nil’; they need to have a worth. If you are faced with a situation where a quality is likely to end up Nil, you will have to announce its worth as discretionary. Swift, when it was launched, hosted several features that offered developers more flexibility without having to sacrifice code safety. But one such feature, forced unwrapping, often leads to app crashes at run-time. It is essential that developers keep in mind the fact that forced unwrapping can be used only in the event of being absolutely sure that optional never gets to be Nil. In other instances, optional chaining or other similar techniques may be used. Checking for Nil prior to unwrapping will ensure safe production code. Introducing memory leaks is one of the most common mistakes junior developers tend to commit. A piece of memory that is not in the app anymore, but has not been de-allocated, is memory leak. Too much of memory leaks results in increased memory usage of the app. With memory leaks, performance will be slowed down and this will cause termination of the app by the operating system. The possibility of memory leaks occurring increases when delegates are used extensively by developers. An efficient iOS app development company makes use of Debug Navigator tab that is present in Xcode, thus enabling developers to check the iOS app’s memory usage. Gradual loss of memory occurs when your program fails returning it to the pool to be used by other apps. It is crucial that app development for iOS frees up resources when their usage is over. The mobile application development company needs to create well-written applications for this purpose. Apple keeps influencing users to update their devices on a regular basis. Year on year, a new version of iOS or Apple device keeps emerging. Developers must not be left behind without equipping themselves to be on par with the latest updates and new releases. Not keeping up with the most recent updates will make Smartphone application development using iOS ineffective. iOS app development trends and requirements keep changing rapidly. iOS development platform gets new inventions every year and this naturally gets reflected in the iOS development tools. This necessitates iOS developers to be on a continuous learning mode and never be complacent with knowing the basics. Learning on a constant basis and staying a la mode is crucial to be able to achieve successful business mobile app development. With a sizable part of the user base likely to shift to latest release, an app’s compatibility with the current iOS update will directly reflect on its success in App Store. Thus, one of the most crucial mistakes that need to be avoided by iOS application development services provider is not staying up-to-date with iOS updates. Resorting to test your iOS app only on the most up-to-date device and not on older versions is another common mistake committed by app development companies. It’s not enough if you just use a simulator; it is absolutely necessary to use real devices. Furthermore, in addition to testing applications on the quickest and newest devices, it is essential to test those on previous devices as well. Even top mobile app developers, at times, find testing their apps with various iOS devices and different iOS versions a daunting task and resort to testing on only simulators or the latest devices. Touch gestures are unique in the mobile landscape, making it possible to test real user experiences only with real users and real devices. Even while using real devices, developers and testers commit the mistake of choosing only the latest devices. This will lead to issues because in practical situations, not all iOS app users will be having the latest Apple devices; a huge number of users may be having older versions of iOS and earlier generation devices. Failing to consider users having older iOS versions and previous devices also for compatibility issues and neglecting to provide them the required support by proper testing for performance, user experiences, and bugs is another mistake that needs to be avoided. It is essential that all stakeholders involved in mobile phone app development have a clear understanding of not only the above mentioned common mistakes but also other such possible errors in order to create successful iOS applications. Hiring the most reliable iOS application development company that warrants the best iOS app development services helps avoid such mistakes.